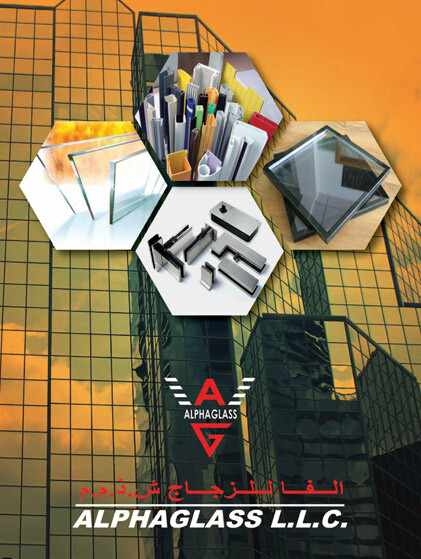 Download our latest Aluminium and Glass Accessories catalgoue. This catalogue gives you an overview of our full range of accessories available. We provide lifestyle solutions in glass that cater all your needs. 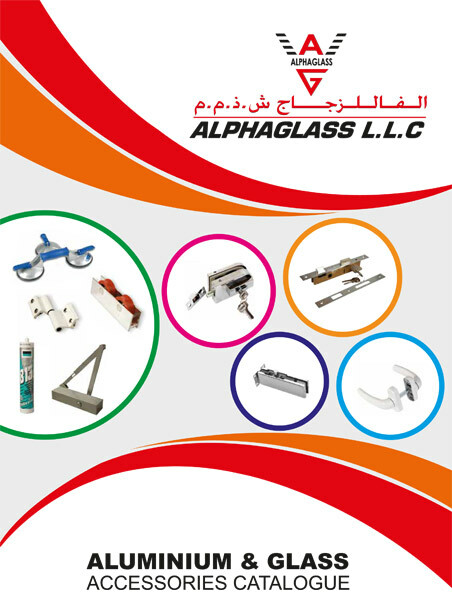 We provide a wider range and choice of door handles, hinges, sliding rollers etc. We provide complete range of Glass accessories. We offer customized solutions to cater to your every need in glass.